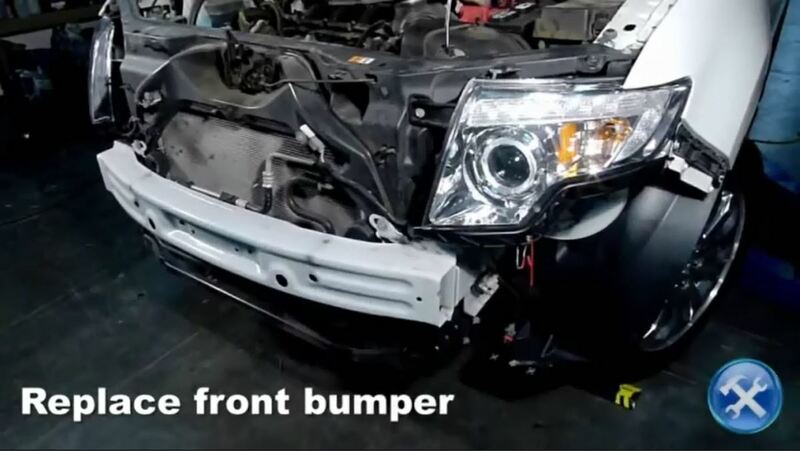 It is important to prepare both the vehicle and the work area prior to attempting installation. 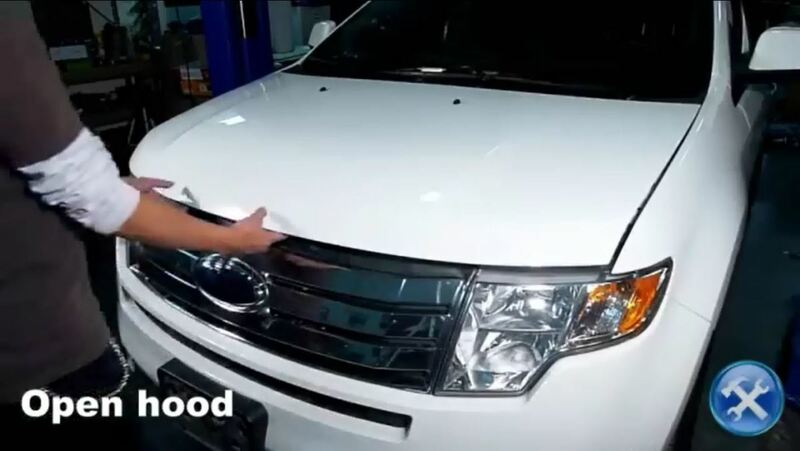 Please ensure that the vehicle is clean and dry before open the hood and disconnecting and connecting electrical lighting harnesses. In addition, please be sure that the vehicle is on a flat surface. 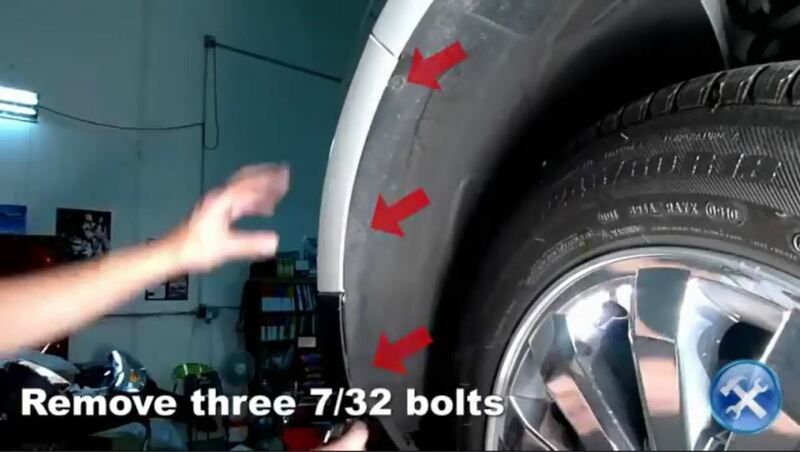 Never work on a vehicle that is on an incline as it can roll and cause injury or death. Please be sure to use protective eyewear and work gloves to prevent injury. 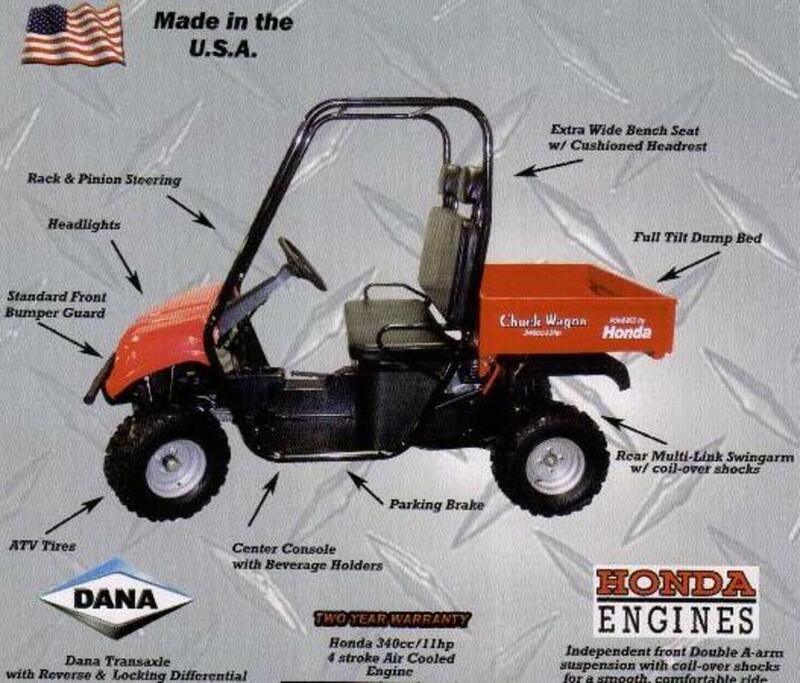 Please take any other safety precautions you believe are necessary prior to beginning work. Be sure to set up a tarp or sheet as a staging area for your tools and the hardware you will be both installing and removing. 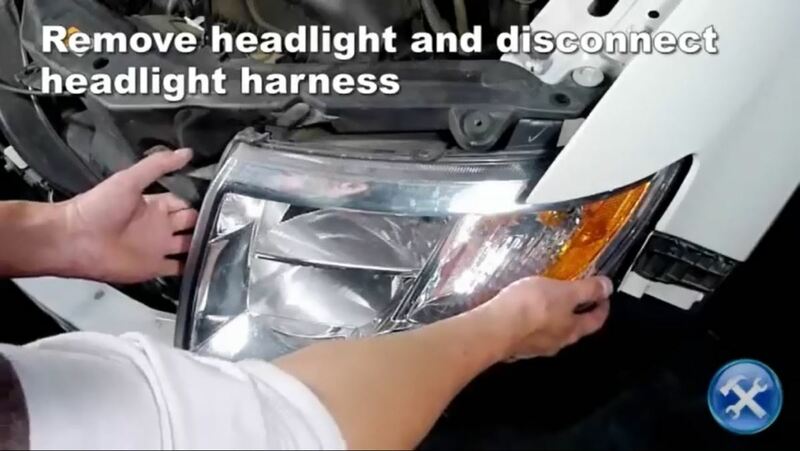 This will keep you organized and prevent damage to your stock and replacement lights. 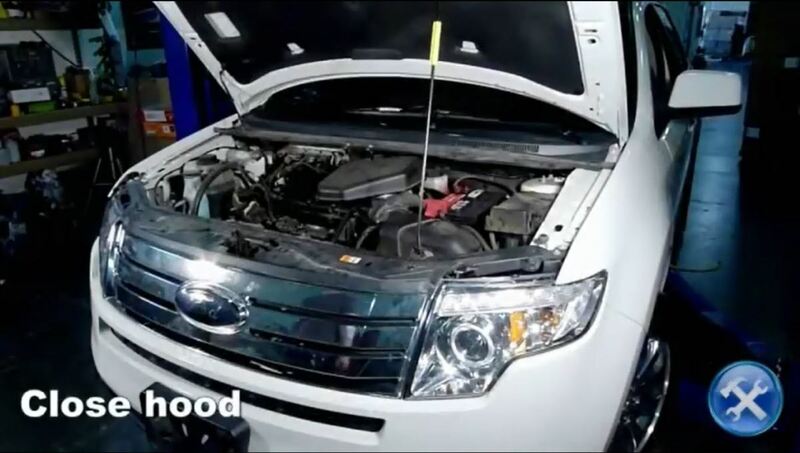 Open the hood of the vehicle. 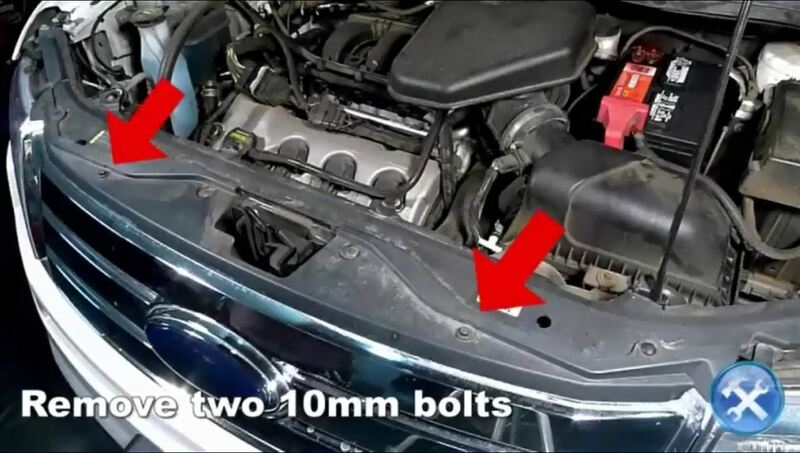 You will need to access many of the bolts and clips under the hood but you will also need to access the area beneath the bumper as well. 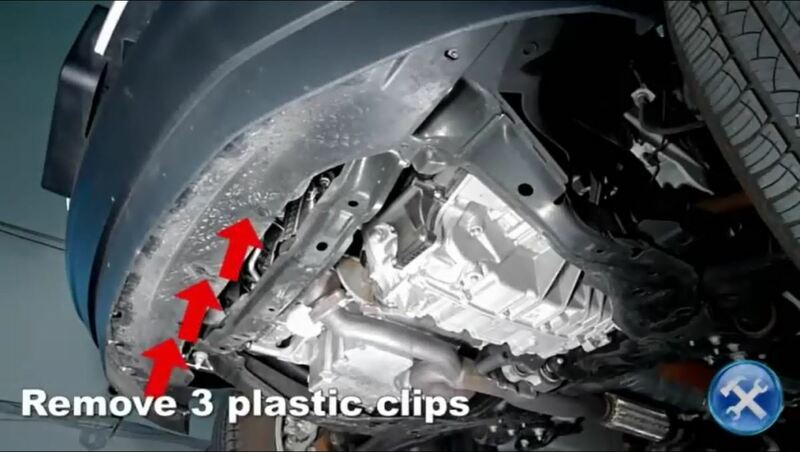 Please ensure that the vehicle has completely cooled whenever working or under the engine bay. 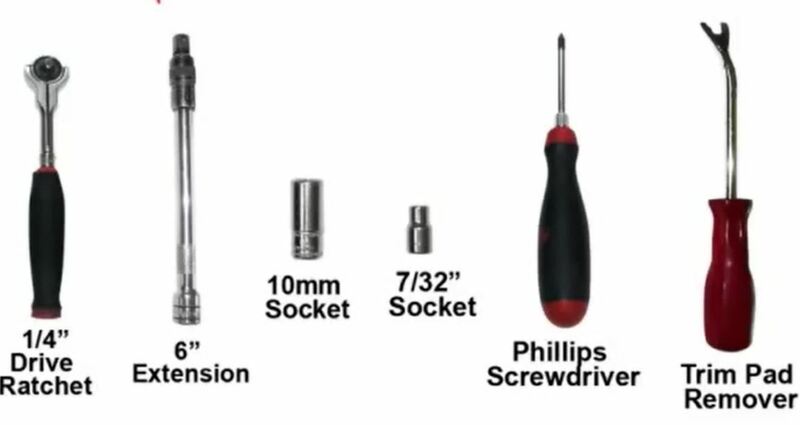 Remove two 10mm bolts with your drive ratchet and 10mm socket. 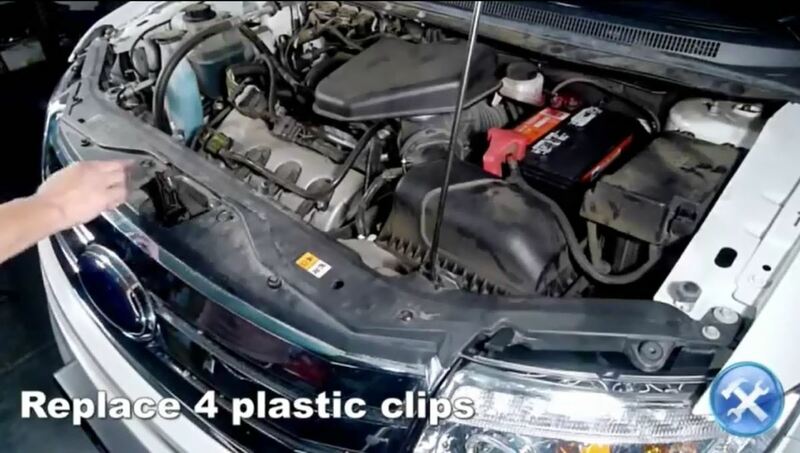 Remove four plastic clips with the trim pad remover. 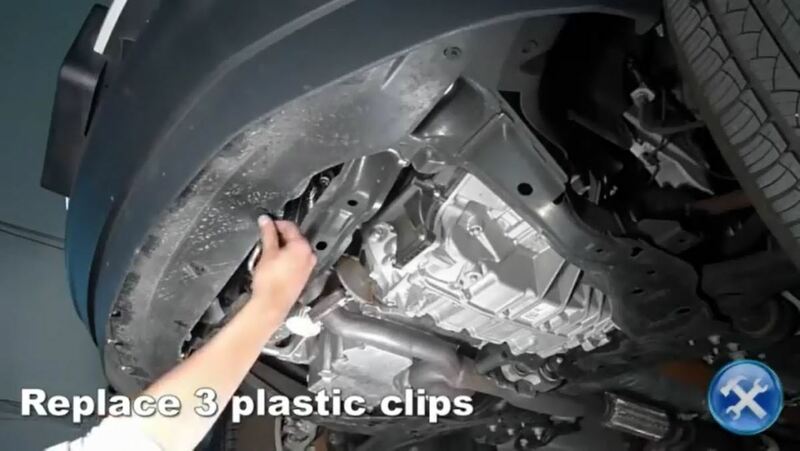 Remove three plastic clips with trim remover. 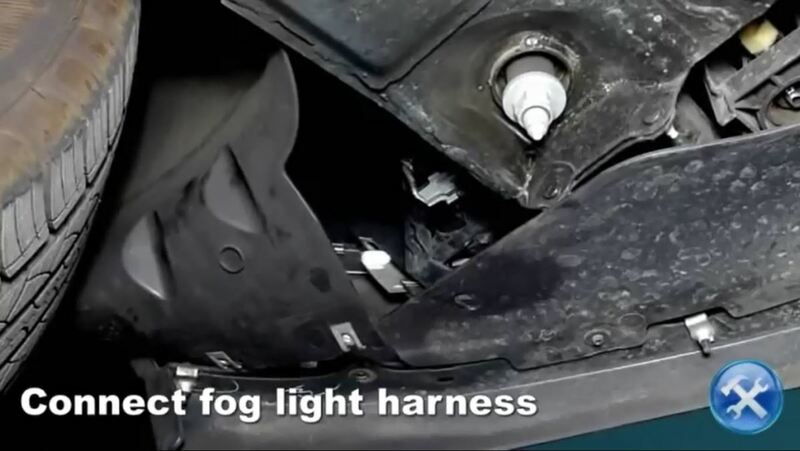 On the underside of the of the vehicle you will find the area to access the fog lights. 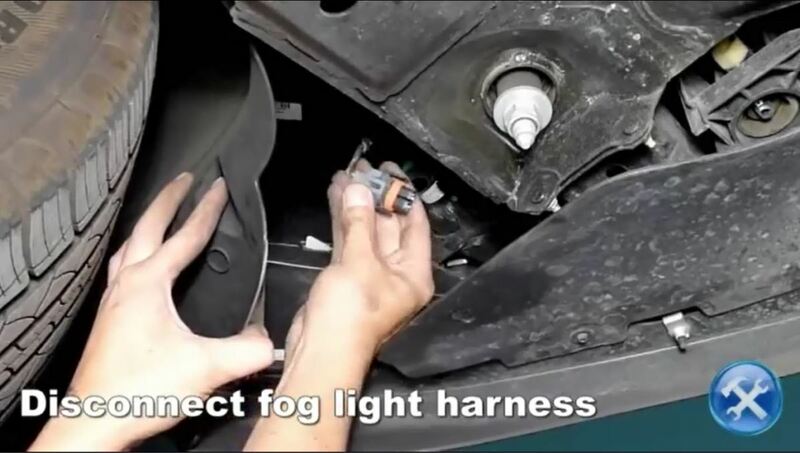 Disconnect fog light harness. 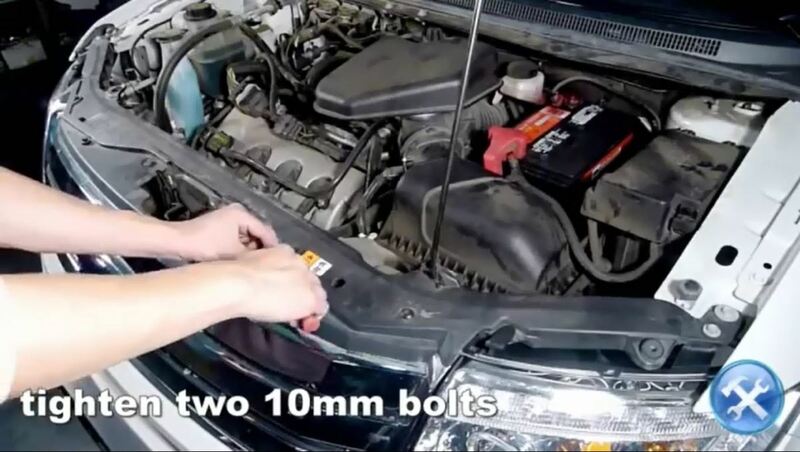 Remove 10mm bolt located atop of headlight. 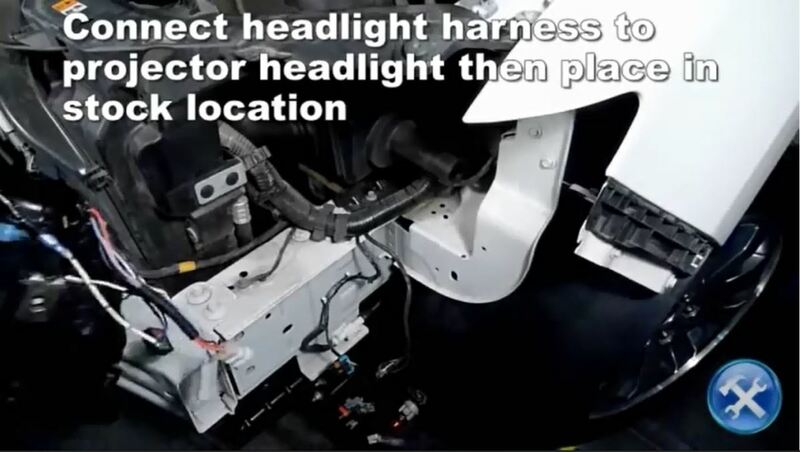 Remove headlight and disconnect harnesses. 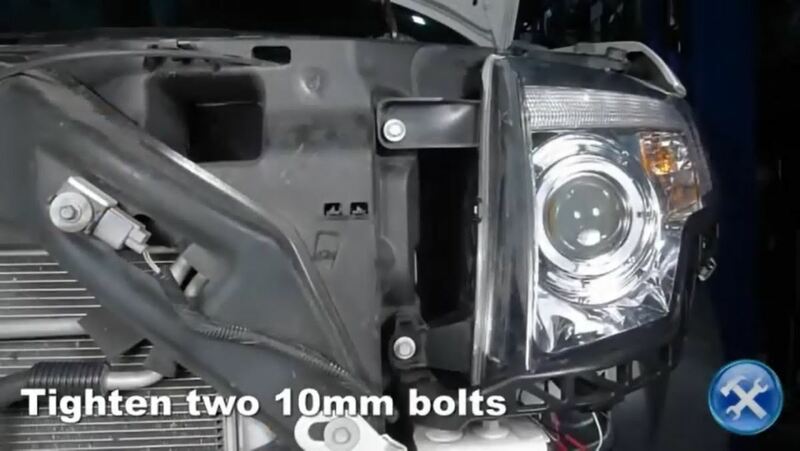 Connect replacement headlight to harnesses. 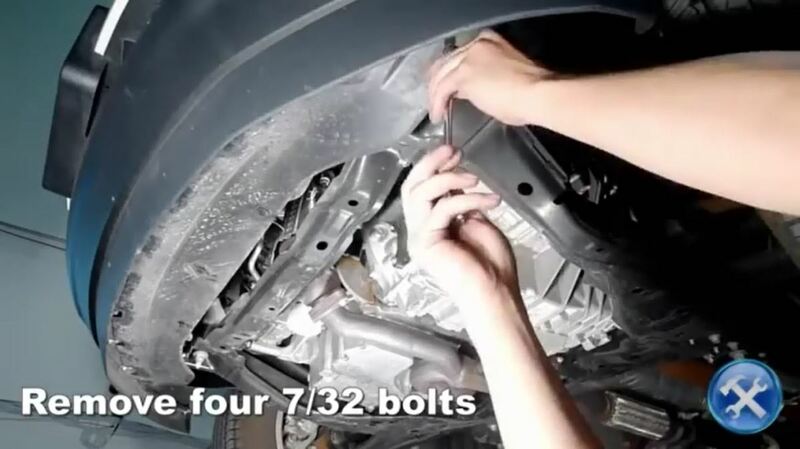 Replace and tighten the 10mm bolt. 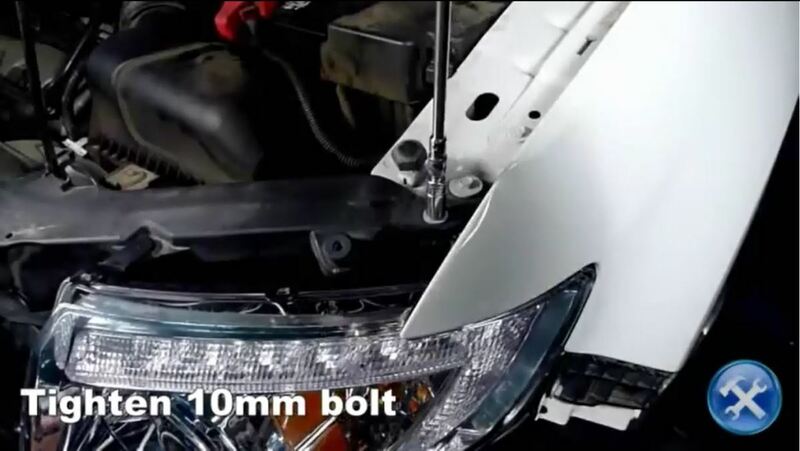 Replace and tighten 10mm bolt. Replace and tighten two 10mm bolts. Replace and tighten 2 10mm bolts. 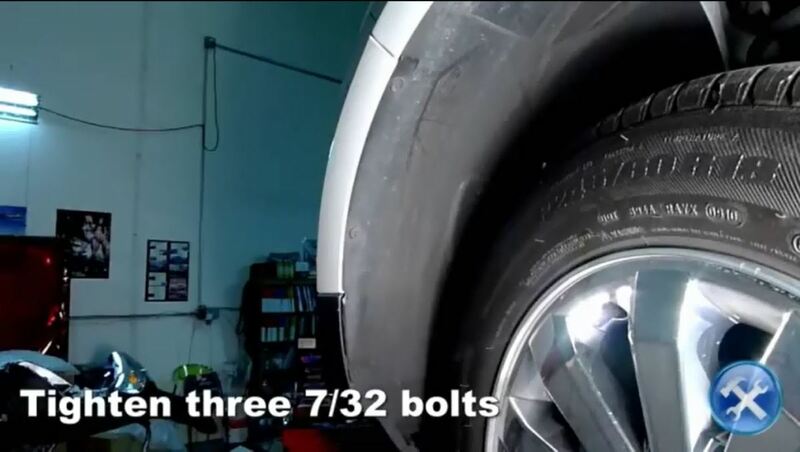 Replace and tighten three 7/32-inch bolts. 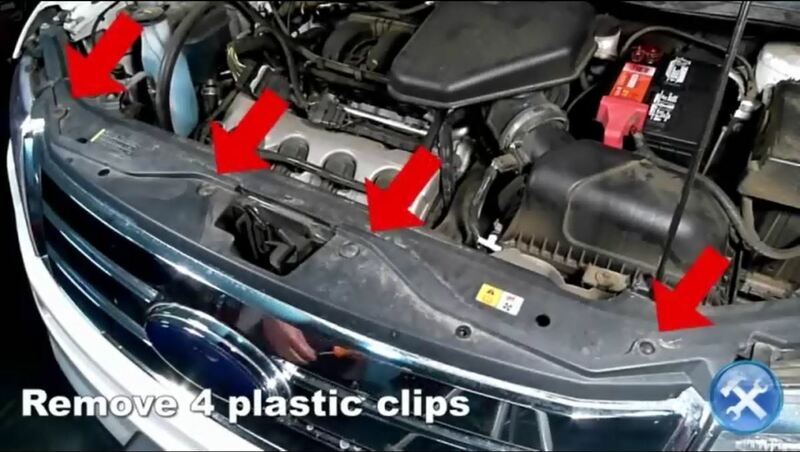 Replace three plastic clips from underneath bumper. 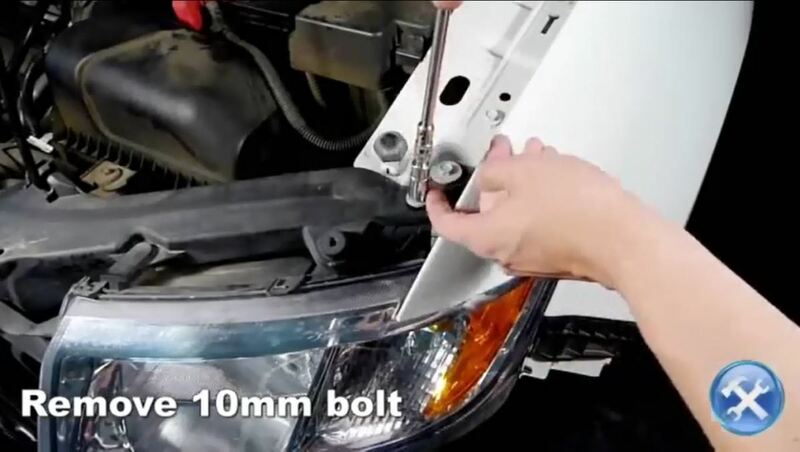 Replace and tighten four 7/32-inch bolts. 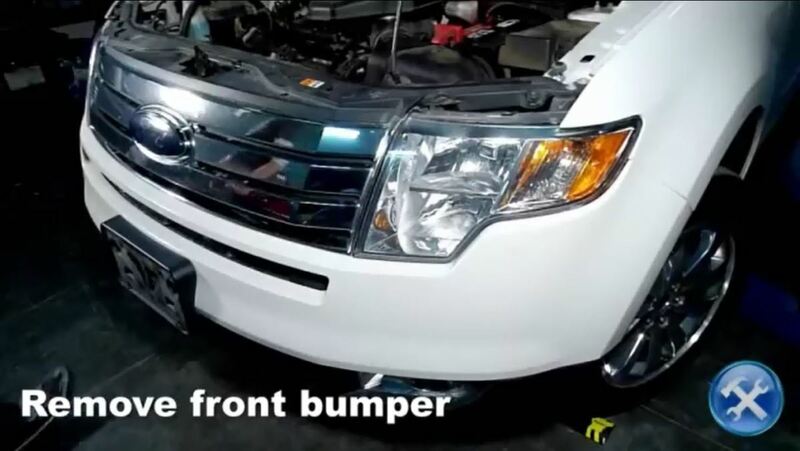 Read Ford Edge reviews & specs, view Ford Edge pictures & videos, and get Ford Edge prices & buying advice for both new & used models here. 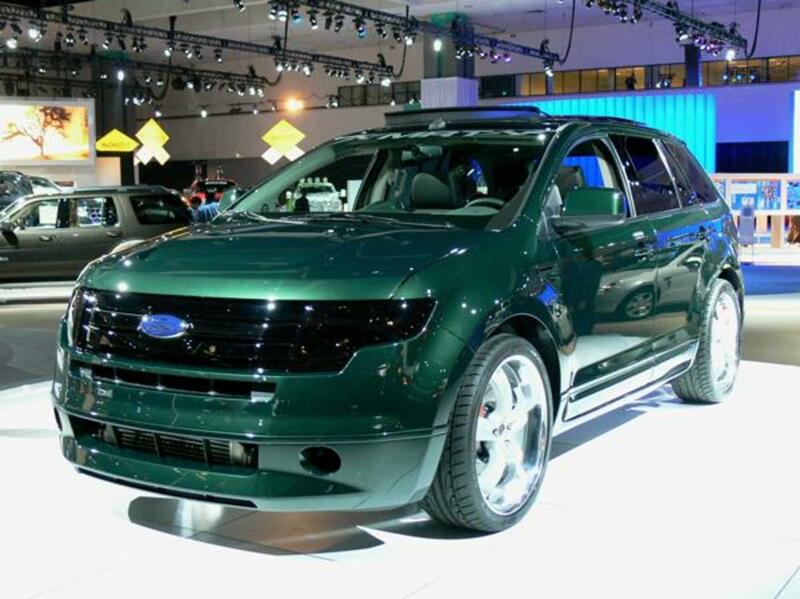 Ford Edge custom headlights are available as an aftermarket smoked, halo, HID or projector options. 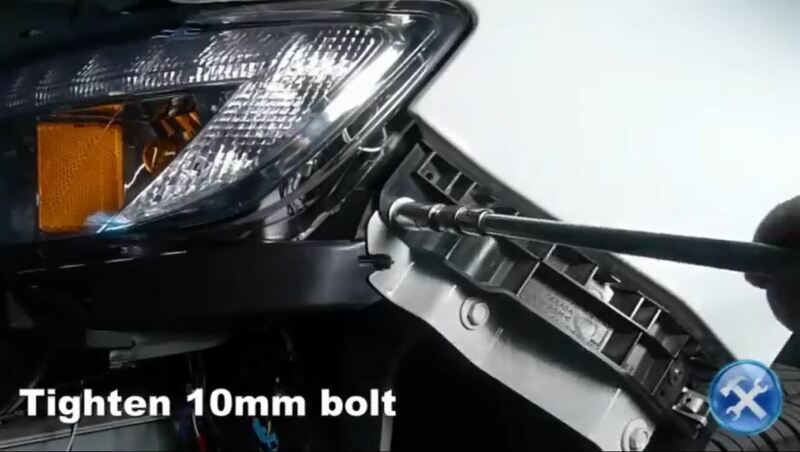 Customize your Ford Edge's headlamps with tint or aftermarket lighting upgrades. That is the nice blog you have shared with us. 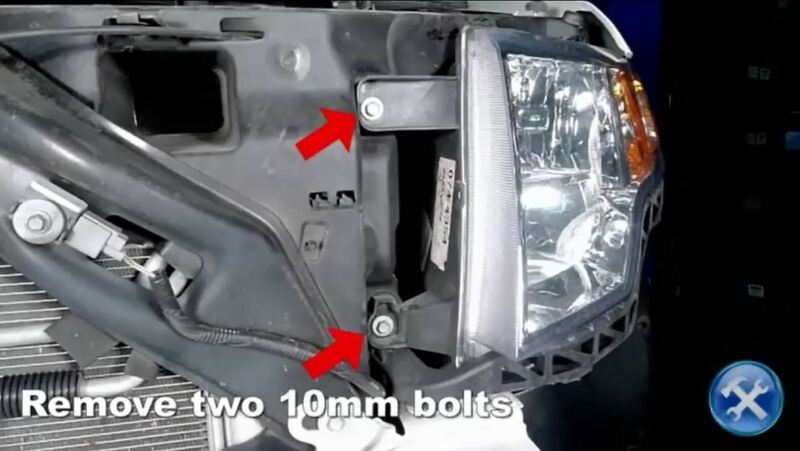 How to install 2007-2010 Ford edge aftermarket headlights. You have explained it very well. Using the graphic its more understandable. 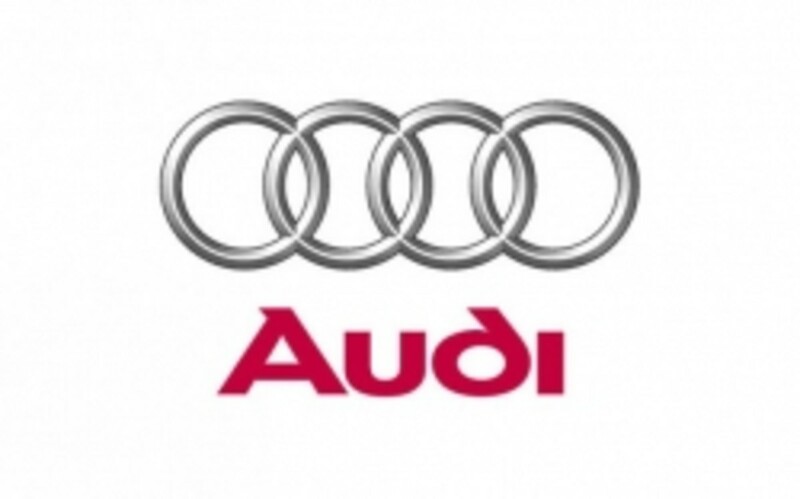 As the wholesaler and distributors of car parts I am always in search of reading new things about car, and car parts replacement. Thank you very much for sharing keep sharing your blog with new ideas and news.